Dugas Community Park is currently beginning its capital campaign. 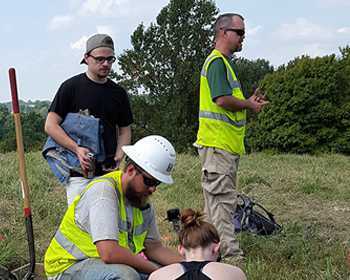 We are seeking donations to fund construction and education activities in the park. If you would like to support a specific project, please specify. We are currently pursuing grant funding, as well as accepting donations, for the Farmers Market structure. 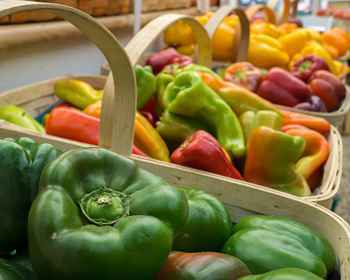 The Farmers Market will provide access to locally grown foods, seasoning and value added commodities. 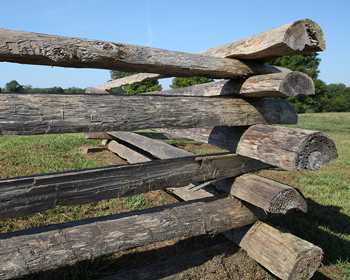 It is a great link to our rural heritage and to continue farming aspects within Dugas Community Park. 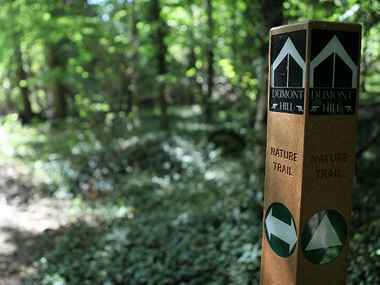 Dumont Hill Park currently offers nearly four and one-half miles of trails with a range of surfaces and difficulty. As the other phases of the park develop, additional trails will be constructed. Your donation will be used towards costs associated with design and construction of trails as well as maintenance of the existing trails. Horses have been a constant with the Dugas family and at the Dugas Farm. We look forward to continuing this tradition by offering a riding stable and miles of trails just waiting for you to saddle up and see the park. 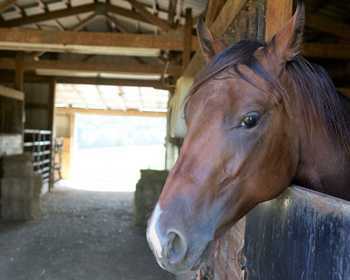 Your donation will be used to fund design and construction of the stable and trails, as well as necessary equipment for care of the horses while stabled. If you do not have a favorite project, but would like to help our park grow this may be your area for donation. Funds raised in this general construction category will be used as the Board progresses through the construction of amenities from the master plan. Your generous donation will fund future construction projects at Dugas Community Park. We have a number of building opportunities coming up. Check the Future page for more information on our upcoming projects. 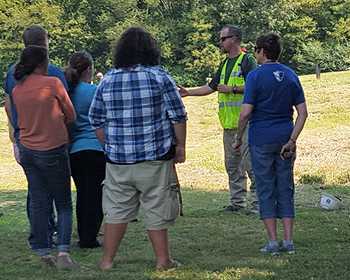 We are currently working with educators at WKU and Allen County Schools to develop curriculum to meet the needs of today’s students. We are also partnering with informal educators to ensure a variety of educational activities for students and lifelong learners. Donors to the education fund will see their dollars used for materials, transportation costs and guest presenters. Funds may also be used for fabrication of student designed site furniture or art projects. Your contribution to the general fund will provide funds to help pay for utilities, upkeep and resources to Dugas Community Park to ensure it’s long lasting service to the people in our region. The Tree House Village is sure to be a unique addition to the park. It will allow kids of all ages to experience life in the trees! 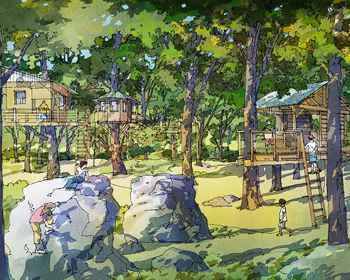 The Tree House Village will allow visitors to learn about the life cycle of trees, their many uses throughout their life and after harvesting.